Password Station enterprise password management software saves you money. It gives business users a tool to reset passwords, unlock accounts, synchronize, and test a password's strength. Watch the videos to see how. Self-Service Password Reset Enrollment: With Password Station, an enterprise can mass enroll new users using data from an authoritative source, and business users can self-enroll. Watch the video to learn how self-enrollment works. Enterprise Self-Service Password Reset: Password Station eliminates password reset requests as the #1 help desk ticket. Password Station reduces help desk burden by 30% or more. 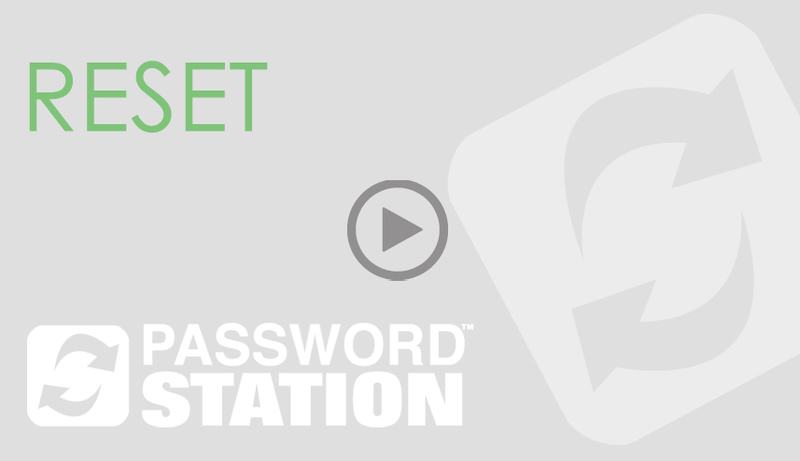 Checkout this video to see self-service password reset in action. 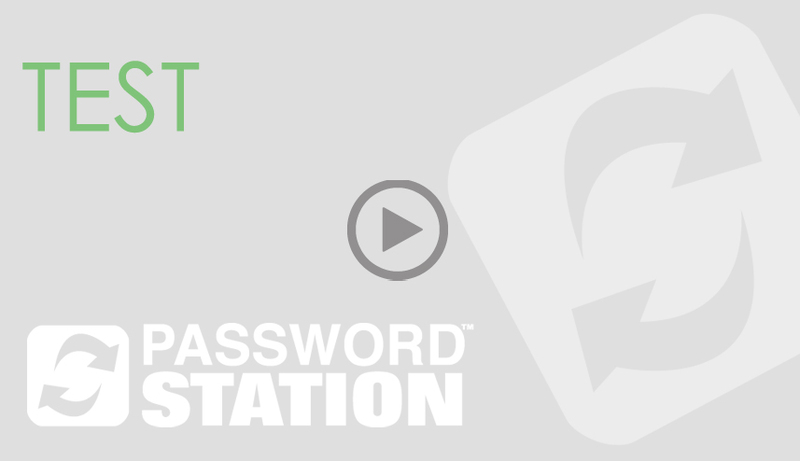 Test Your Password Strength: As the leading enterprise password manager, Password Station ensures strong passwords through automated password policies and business rules. 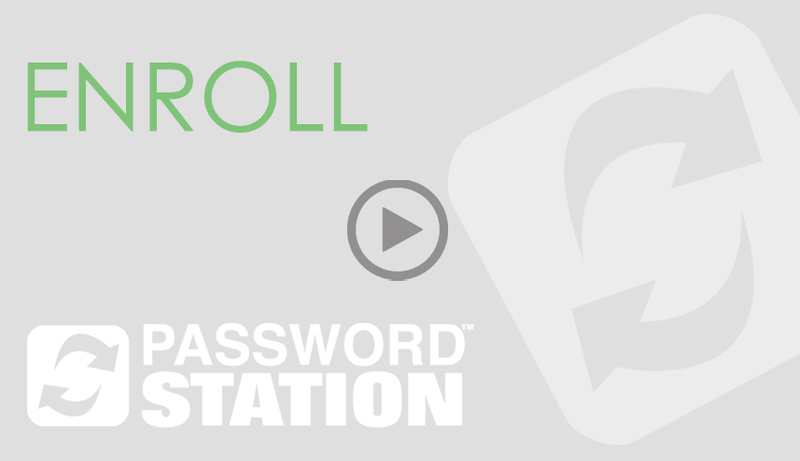 View this video to experience automated password security. Enterprise Password Reset Phone PIN: See how business users can reset and manage passwords with a phone PIN solution. Avatier gives you the most options for self-service password reset and enterprise password management.